We pray to feel better, but God wants us to know Him better. As we get to know Him better, we feel better. Get my free mini ebook devotional, Connect, and get to know God better by knowing the Bible better. 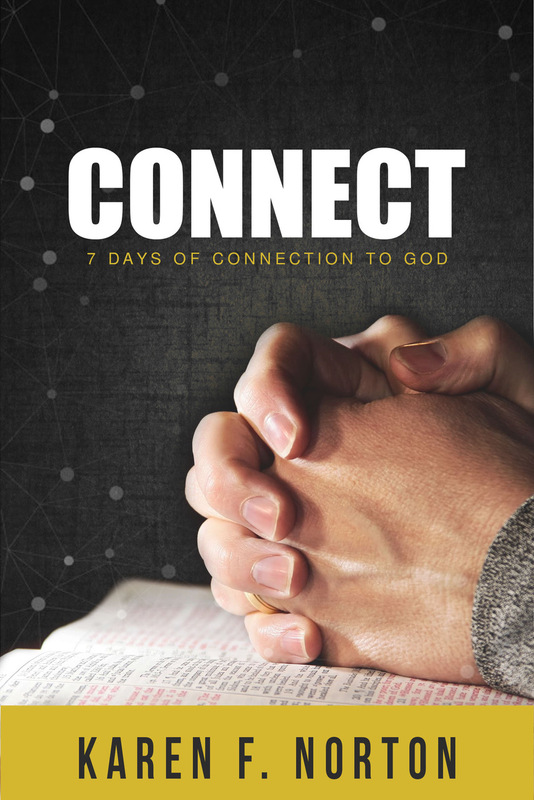 These seven daily devos are taken from my book, Connections, and present God’s perspective on issues important to us such as marriage, sin, prayer, anger, anxiety, money, and suffering. God loves you! He cares deeply about you! Get to know God better today and be encouraged. Feel better! We will email you a link to download your free copy of Connect. Please fill out the information below and then check your email.